Our service range includes a wide range of plustek opticslim 550 scanner and fi-65f fujitsu passport scanner. Passport and ID Card Scanner. Scans passports, IDs, licenses and other small items. 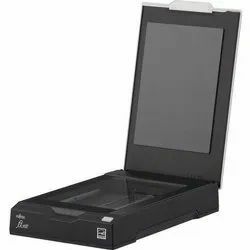 OpticSlim 550 is a sleek and compact scanning device that has been designed to fit user's scanning job convenience. It is light in weight and extremely portable. What's more, scanning speed only needs 3.4 seconds, and there's no warming time needed, unlike other scanners. 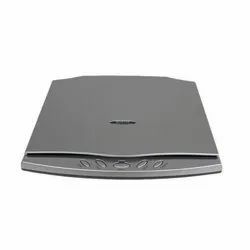 Slim Design: Small form-factor and slim design make it an ideal choice for users and small office users who seek a compact scanner. Power Saving & Fast Speed: No warm-up needed and provides extreme fast scanning speed result, only 1.5 seconds to scan an A5 size document, time-saving and relaxing.